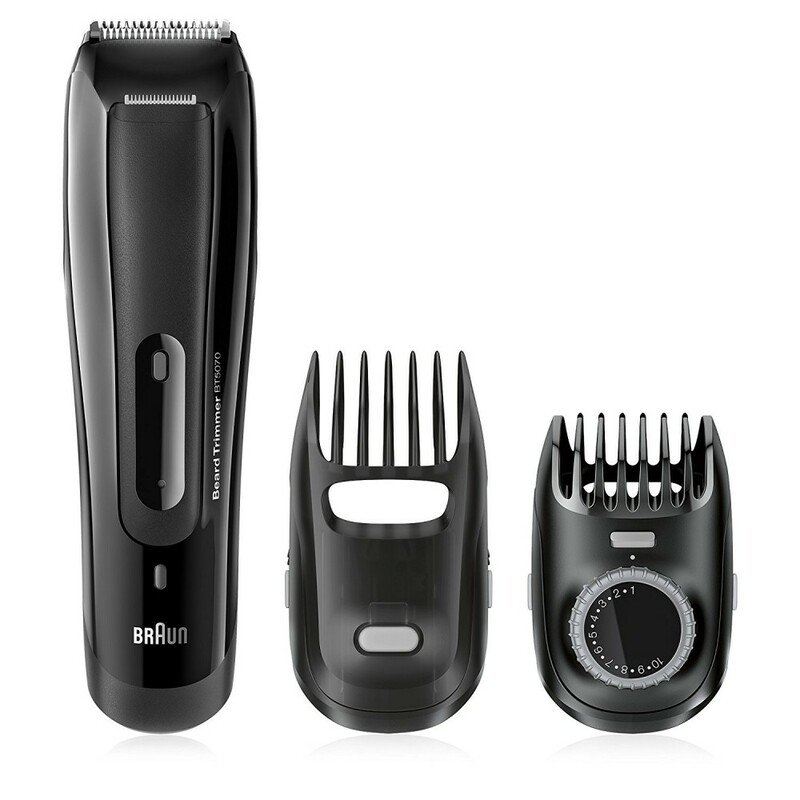 Features :- Micro Comb technology. 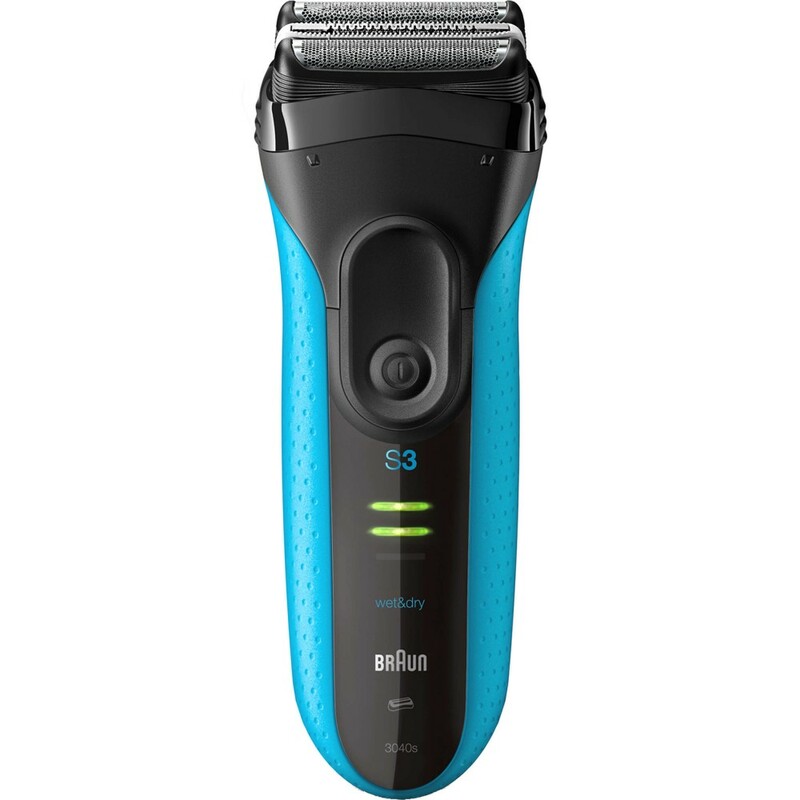 Catches and feeds more hair for a faster shave : It features two .. 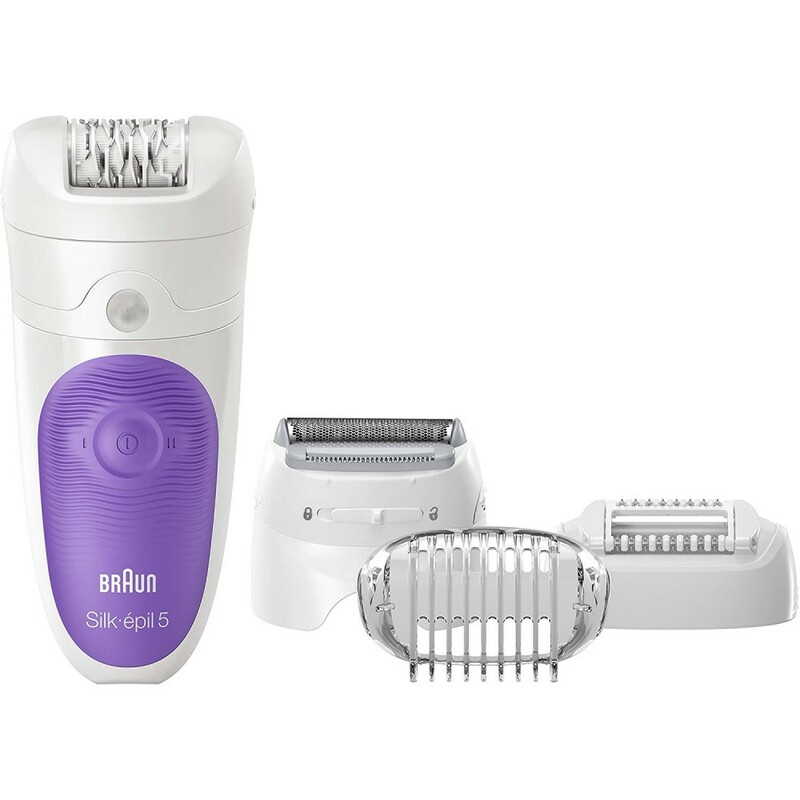 Features :Maximum precision, amazingly simple :- The Braun beard trimmer gives you exact length, pre.. 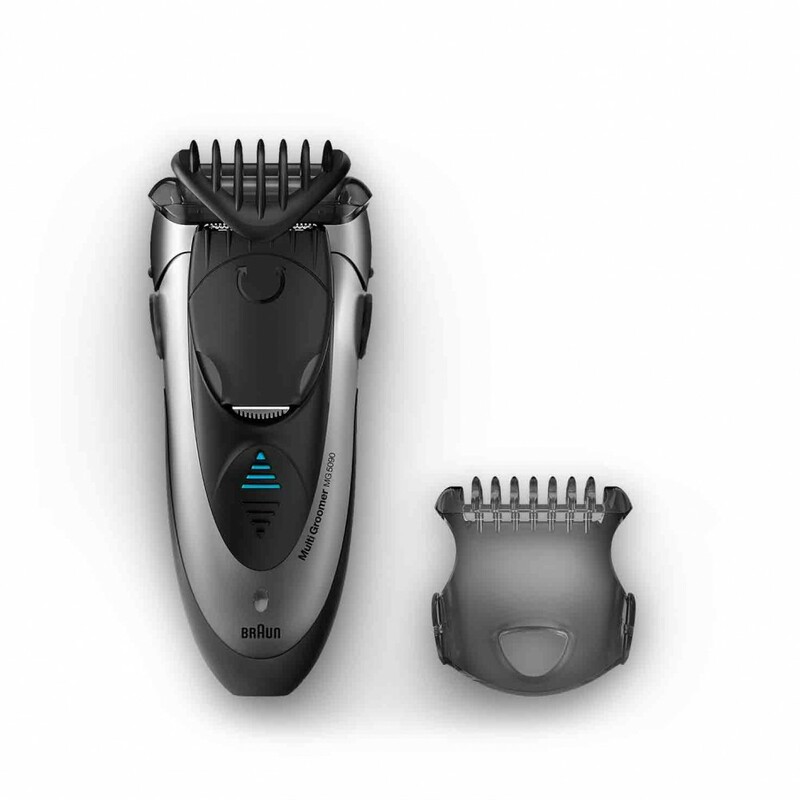 Features :- Maximum precision, amazingly simple : The Braun beard trimmer gives you exact length, pr.. 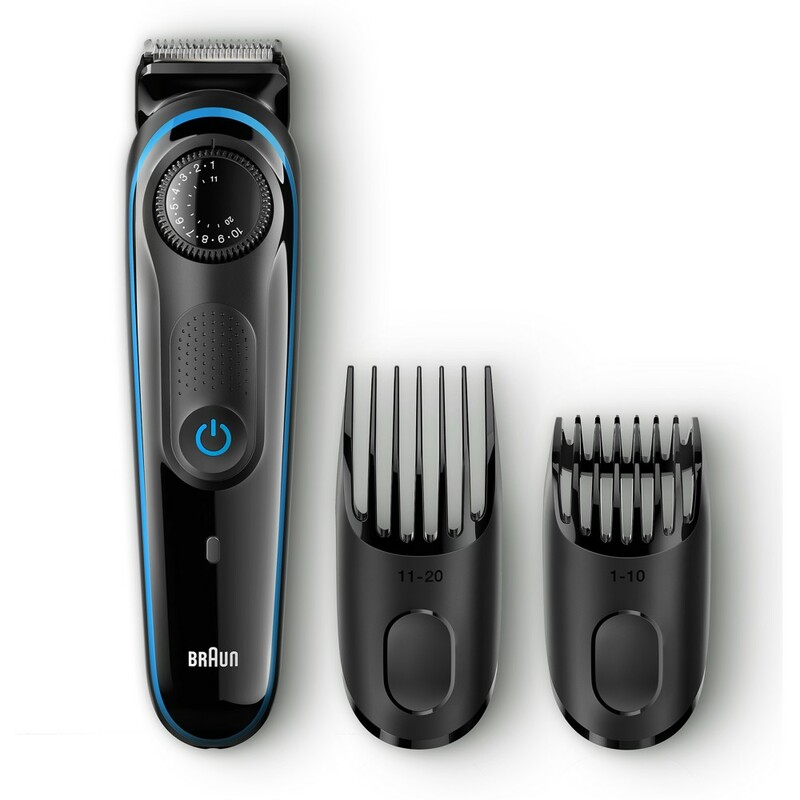 Features :- 2 Click&Lock trimming combs make precise grooming and trimming easy : Two easy to ad.. 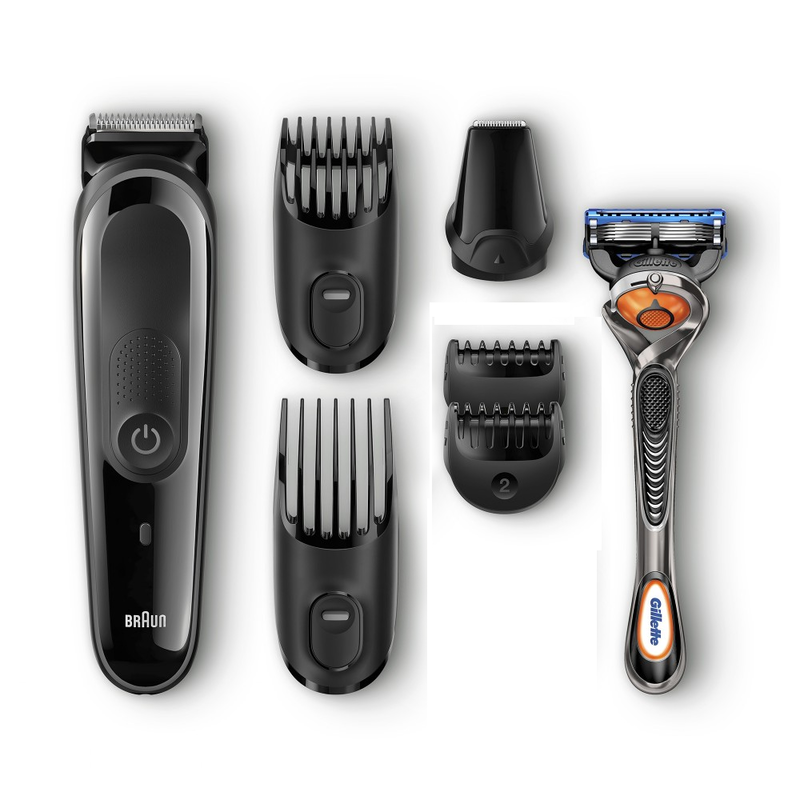 Features :- Extra wide shaver head with SmartFoil. 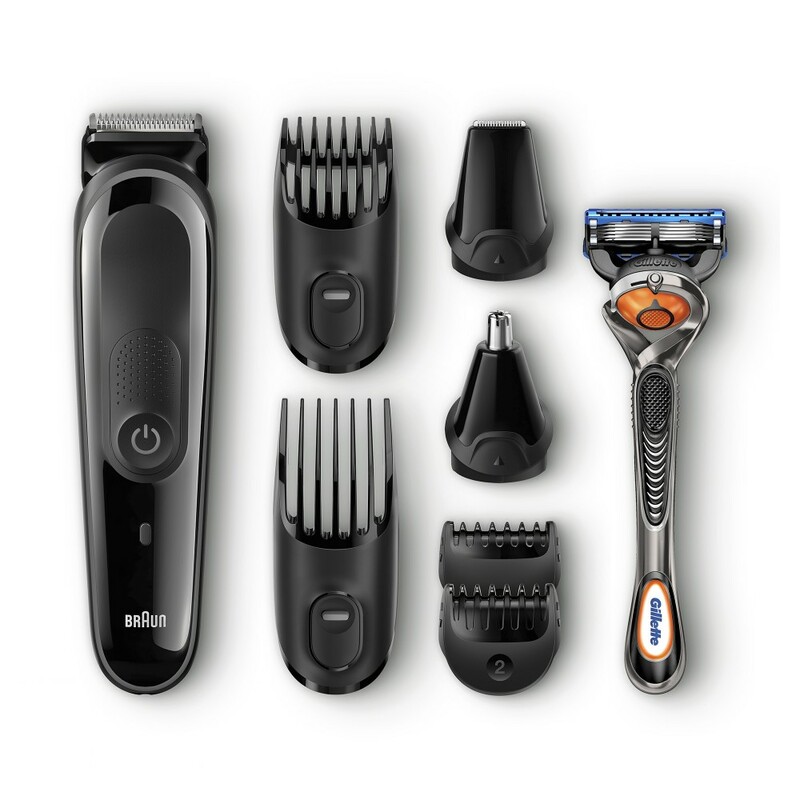 Shave your style : The extra wide shaver head is .. 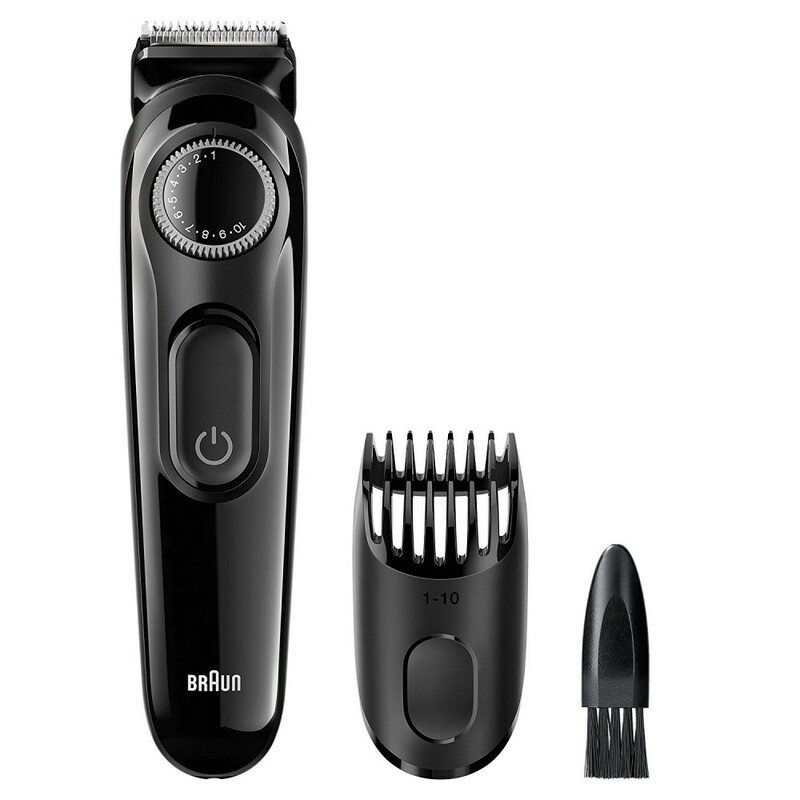 Features :- Beard styling : Two fixed combs provide 13 precision length settings in 2mm steps to ach.. 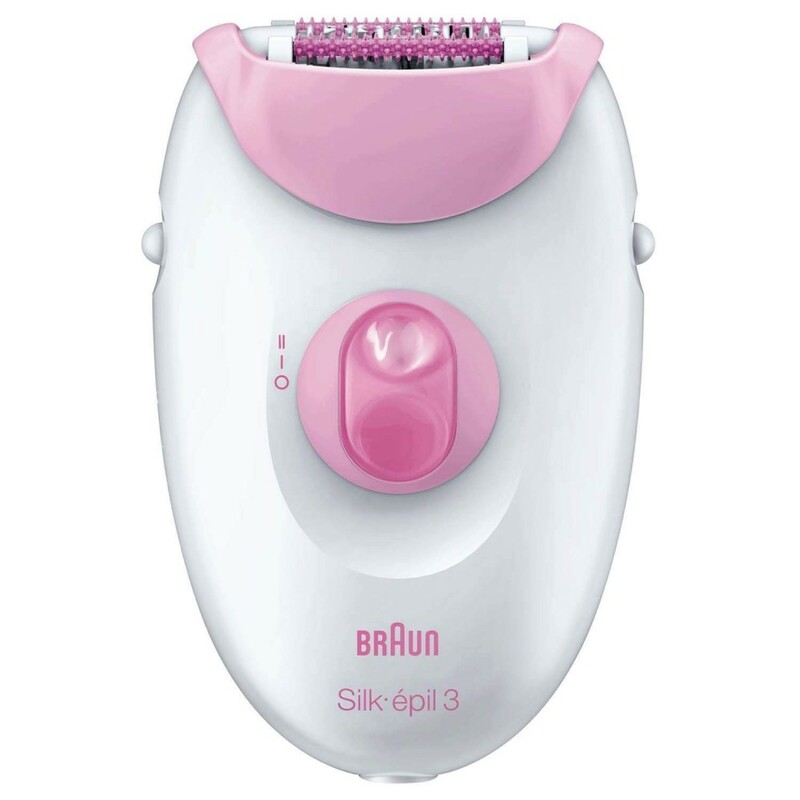 Features :- 20-Tweezer System : The 20 tweezers efficiently remove hairs by the root for long-lastin..
Featuers :- The comfort of Wet&Dry : In your bath or in your shower, warm water helps you relax ..